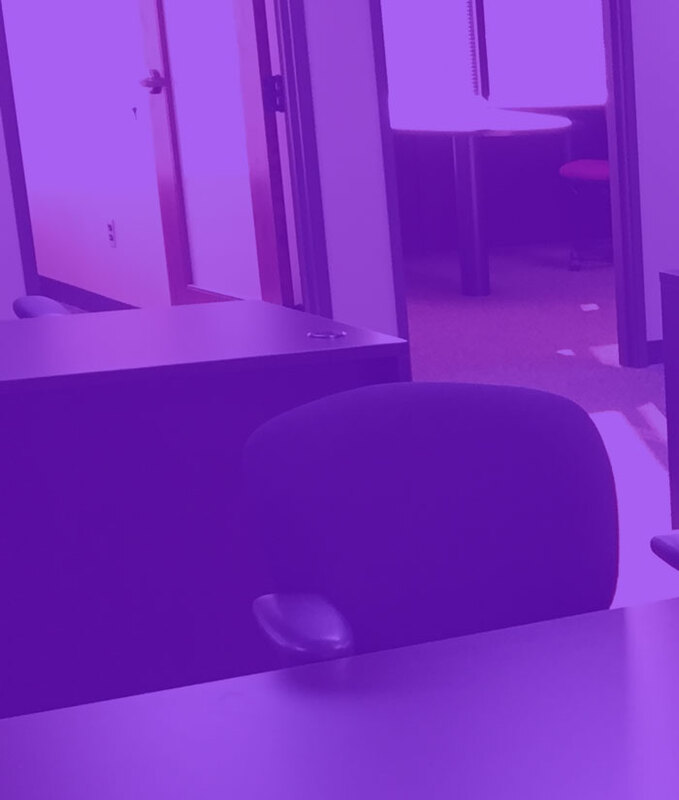 Desk rentals are available month-to-month. Office spaces require a minimum 12-month lease. The office building includes generous parking for employees and visitors. Do I need to supply my own computer? Yes, if it’s required for your business. We have a WiFi network with free access. For the safety and security of all tenants, access to the Launchpad is only available to key card holders and their guests. Guest may not use another member’s desk or office space and may not set up to “work” at the Launchpad. Desk rentals start at $200 per month. Office spaces start at $350 per month. What size teams can you accomodate? We can accommodate individual entrepreneurs up to teams of 10 or more.